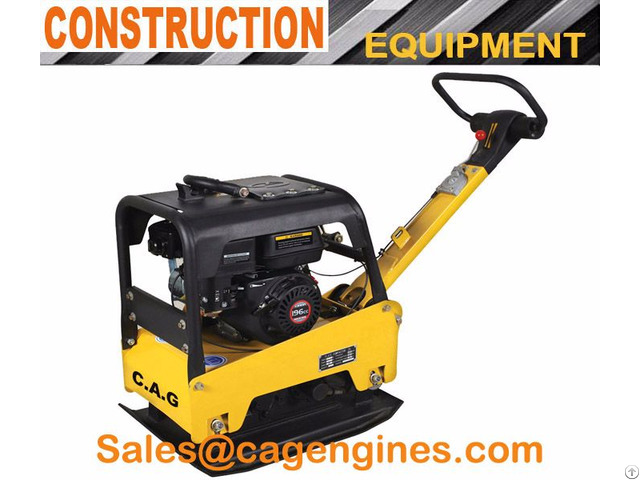 C.A.G Hydraulic Reversible Plate Compactor, model TCNP-30Y, is powered by a 9HP Honda or Loncin petrol engine. This reversible plate compactor with its 28.6 x 17.7-inch compactor plate size, provides 30.5kN of centrifugal force oscillating at 4810 vibrations per minute to ensures it provides superior compaction in any direction, forward and reverse. 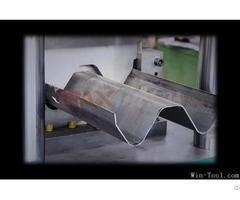 C.A.G heavy-duty hydraulic reversible plate compactor is perfectly suited for the compaction of building back-fill, compaction of interlocking paving stones, and high production compaction applications involving granular soils.